We provide food that customers love, day after day after day. There’s no big secret. People just want more of it. 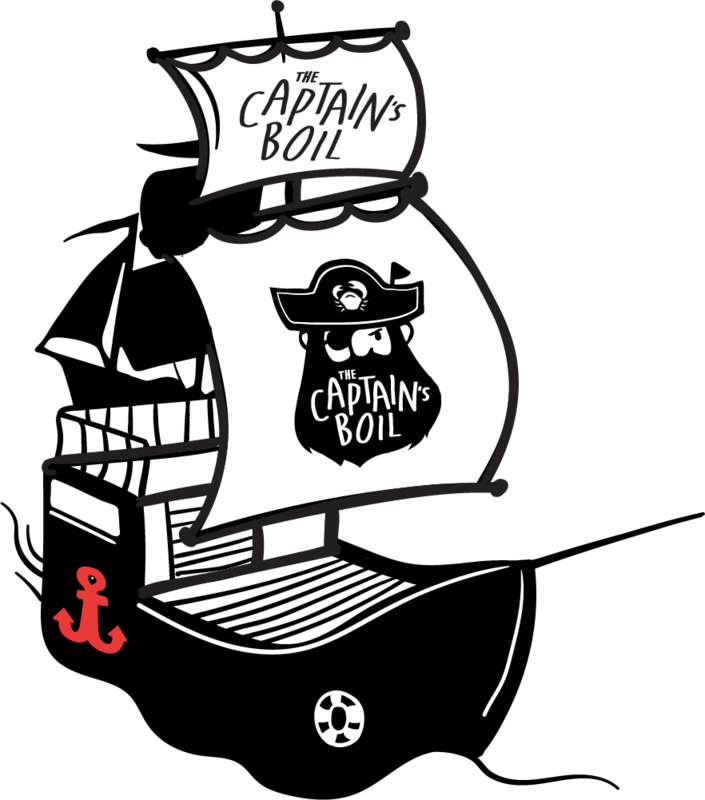 The Captain's Boil is the first in Toronto to bring you this fresh, flavourful, and fun experience. We take the freshest seafood, toss it in a blend of Asian-inspired spices and aromatics. We serve our food messy to let you enjoy it in a fun and unique way. The success story of The Captain's Boil© is not surprising. People love the idea of “Feast like a Pirate! 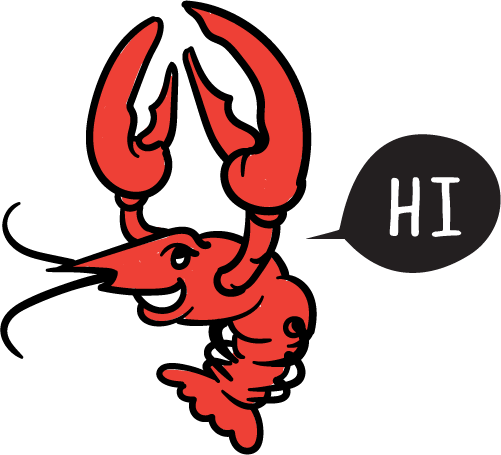 Dine like a Captain!” We focus on delivering exceptional customer service and quality Louisiana Creole cuisine. With the playfulness of our brand, coupled with our casual dining culture, an exciting dining experience drives a returning customer base. It is no wonder we’ve been trending on social media! In less than one year, The Captain’s Boil has expanded from nine to sixteen locations across Canada. Because of our innovative marketing strategies, our restaurants are extremely popular with Millennials. You could say that our branding has helped us sail from coast to coast. With our business model, supported by our standardized operational procedures and comprehensive training, launching your very own ship means smooth sailing the moment you join The Captain’s Boil© fleet!